What types of eye tests should patients be receiving during routine eye exams? Does macular degeneration lead to complete loss of vision? Are there any lifestyle changes that Dr. Reilly would recommend? 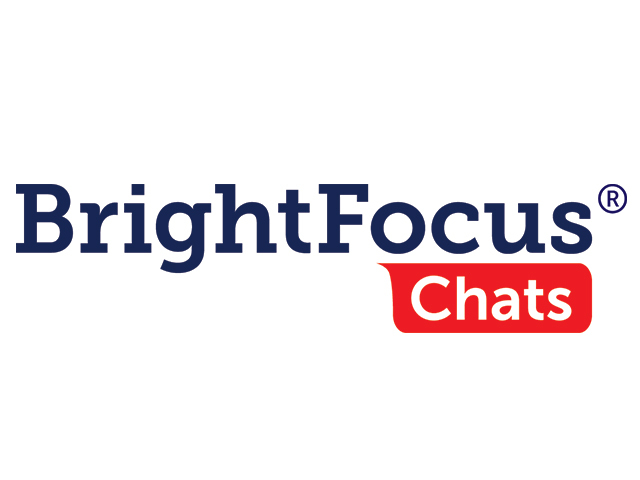 BrightFocus Foundation held this live, interactive event to discuss geographic atrophy (GA), which is the term used to describe advanced dry age-related macular degeneration. Guest speaker, Dr. Gayatri Reilly, from the Retina Group of Washington provided information on what GA is, how it affects vision, possible symptoms, and what treatments are available. Dr. Reilly emphasized the importance of preventative care and thorough eye exams for early detection, and gave advice to those who have been diagnosed with GA.